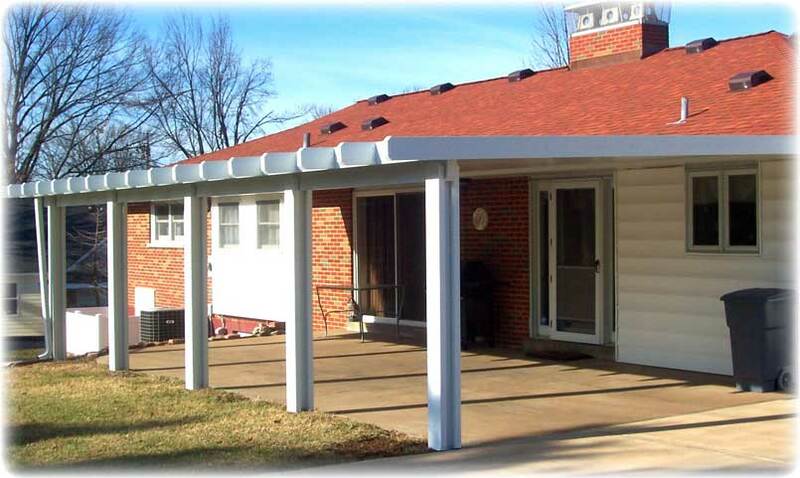 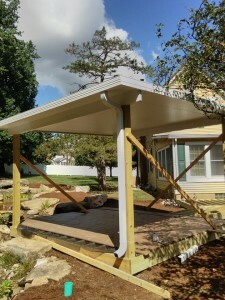 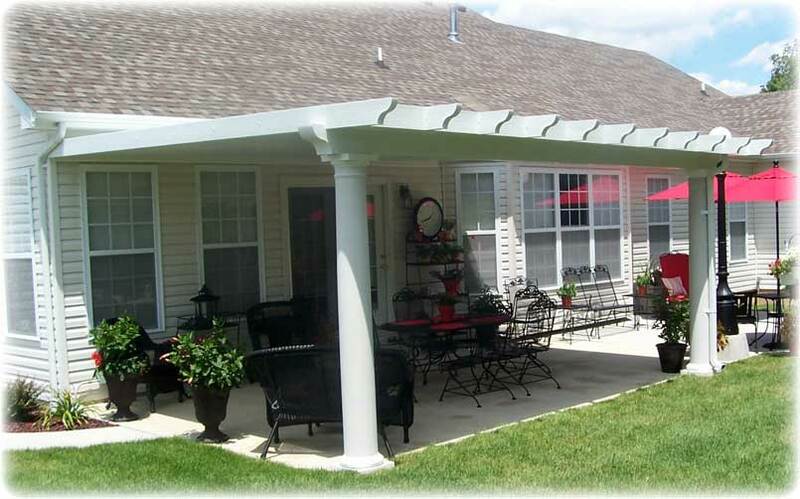 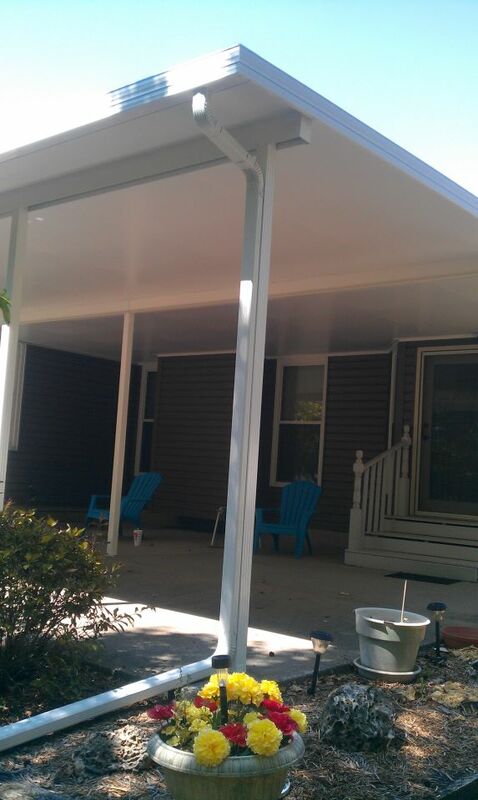 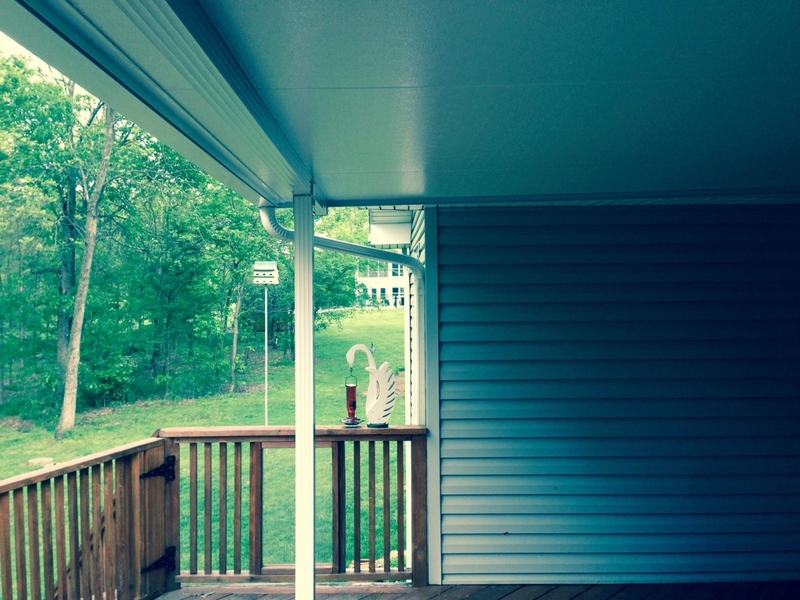 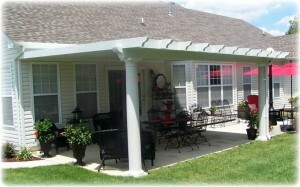 Insulated Patio Covers | Kemco Aluminum, Inc. 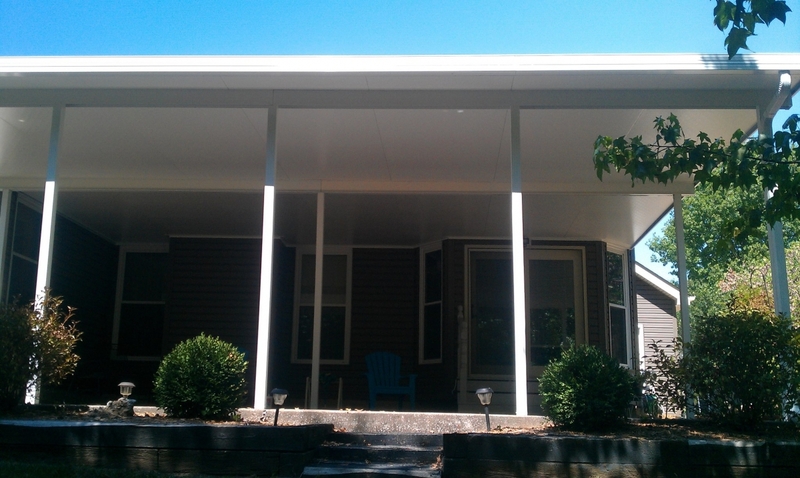 Insulated Patio Covers – Kemco Aluminum, Inc.
Our laminated foam core panels are 4’ wide x (up to) 24’, feature a watertight snap-lock, which provides your deck, patio, or room from the elements of rain, snow and the UV rays. The panels come in 3” or 4” thickness with a embossed finish that makes the cover look beautiful with a finished look all around. 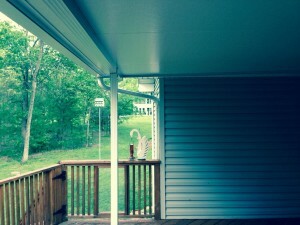 The insulated panels can have a beam made directly into them, for the purpose of hanging a fan or lighting. 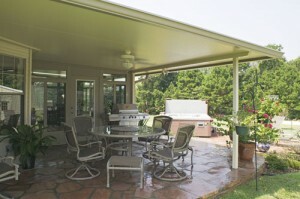 The insulated cover will keep you cool on hot summer days and warm on the cold ones.